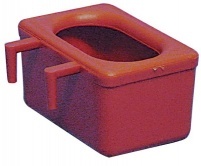 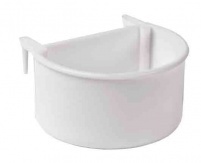 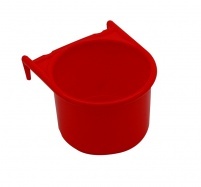 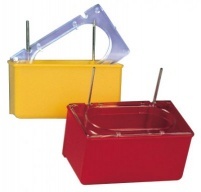 Strong, heavyweight plastic galley pot. 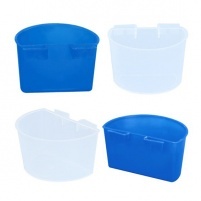 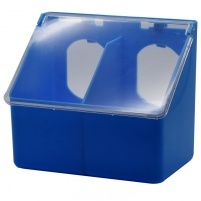 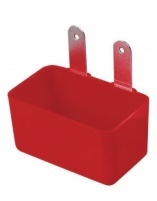 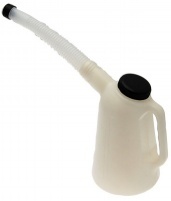 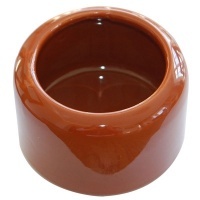 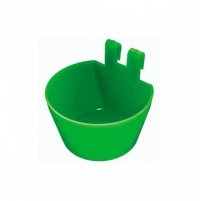 Perfect for corridor drinkers, feeders, mineral boxes etc. 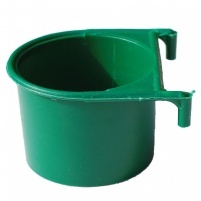 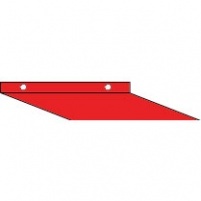 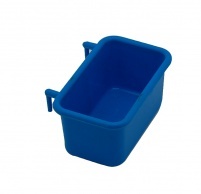 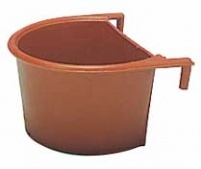 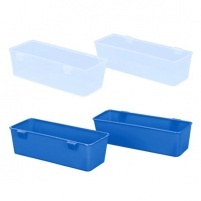 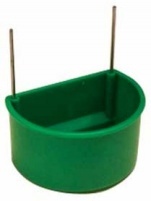 Ideal for nestboxes, showpens etc.